Arturo Fuente Cuban Belicoso Cigars Arturo Fuente Cuban Belicoso Sun Grown cigars have an exclusive Ecuadorian Sun Grown wrapper, which is signified by the black band on the label and distinguished by being naturally sweeter in taste, like a maduro, but are lighter in color. 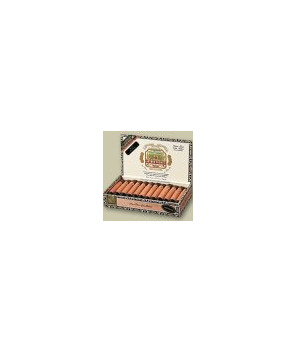 Arturo Fuente Cuban Belicoso Cigars Arturo Fuente Cuban Belicoso Sun Grown cigars have an exclusive Ecuadorian Sun Grown wrapper, which is signified by the black band on the label and distinguished by being naturally sweeter in taste, like a maduro, but are lighter in color. Like all Arturo Fuente cigars, only the highest quality vintage tobaccos and hand workmanship go into these medium-bodied cigars characterized by a richer flavor and marvelous aroma.